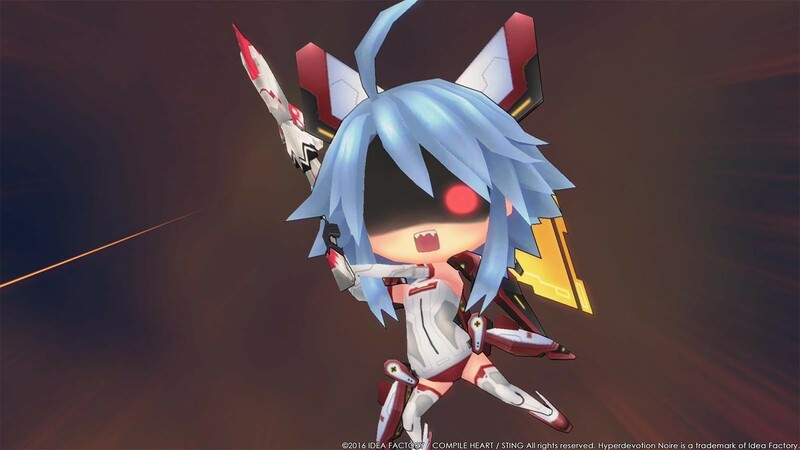 Buy Hyperdevotion Noire: Goddess Black Heart (Neptunia) as a Steam Key. 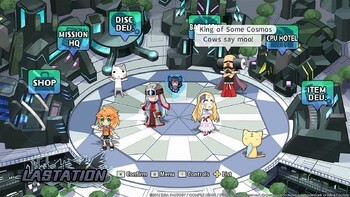 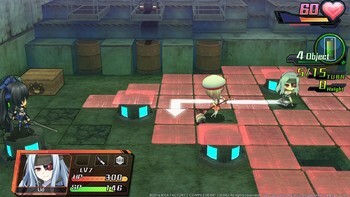 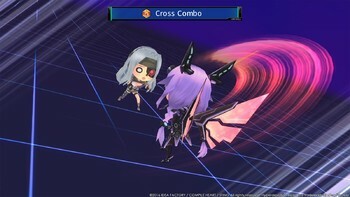 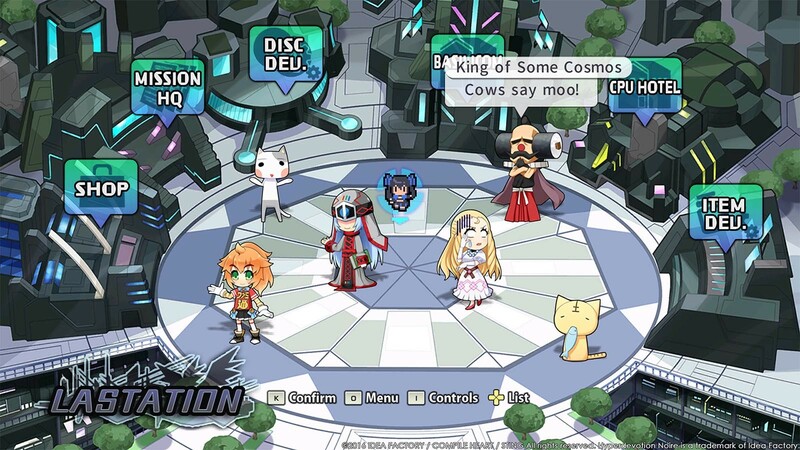 In this chibi-style* strategy role-playing game you'll amass an army of game-referencing allies, fight on trap-laden maps, and beef up Lily Rank for crazy damage. 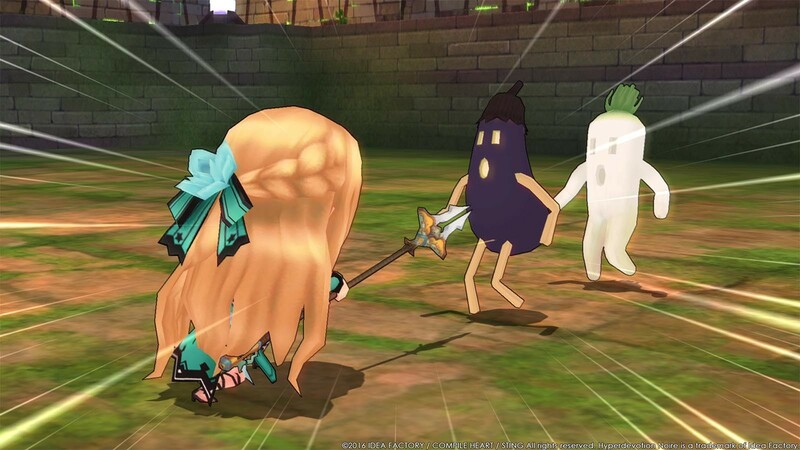 But look out for status ailments or you might be (literal) tofu! 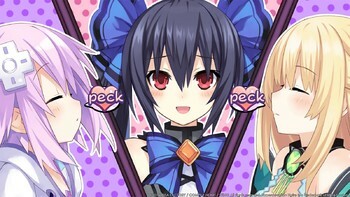 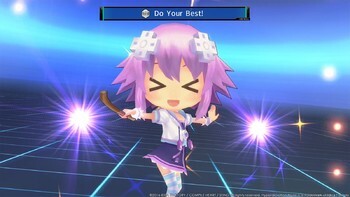 You ain't seen the Neptunia characters like this before! *”Chibi-style” – Adorable anime characters miniaturized to have charmingly big heads and daintily tiny bodies. A 1080p Moe Army Awaits! 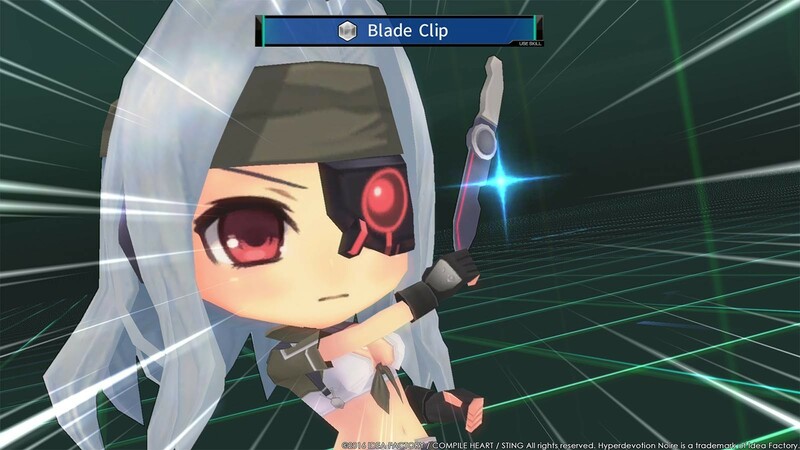 Lead your loveable and cute moe army into SRPG battle and fight off hordes of enemies in turn-based strategy - now in high definition! You'll have to strategize to dodge laser beams, flaming pits, and more! "While this strategy RPG does nothing innovative, its the characters and the story that makes it all worth it." 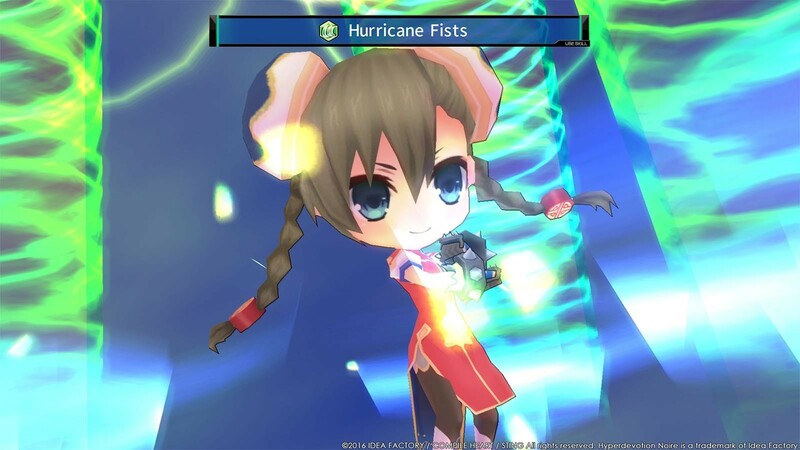 "Hyperdevotion Noire gets a lot of things right, but falters when it crosses the line from comedic hijinks into creepy territory. 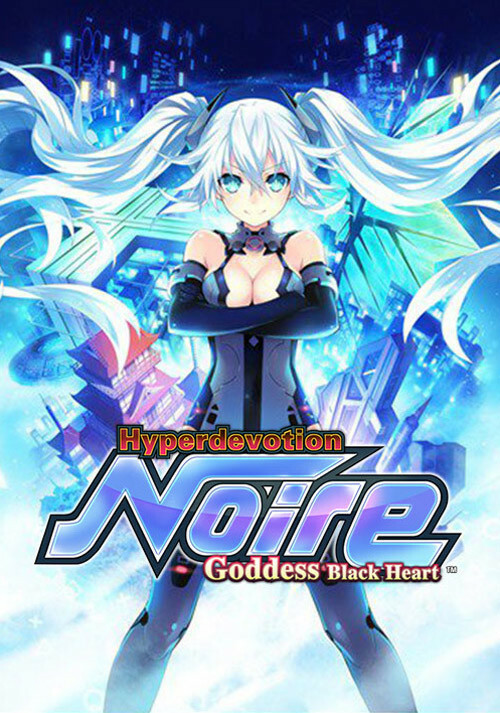 Regardless, it’s a solid SRPG, and sure to provide..."
"Hyperdevotion Noire: Goddess Black Heart is definitely a title worth picking up, for a number of reasons. 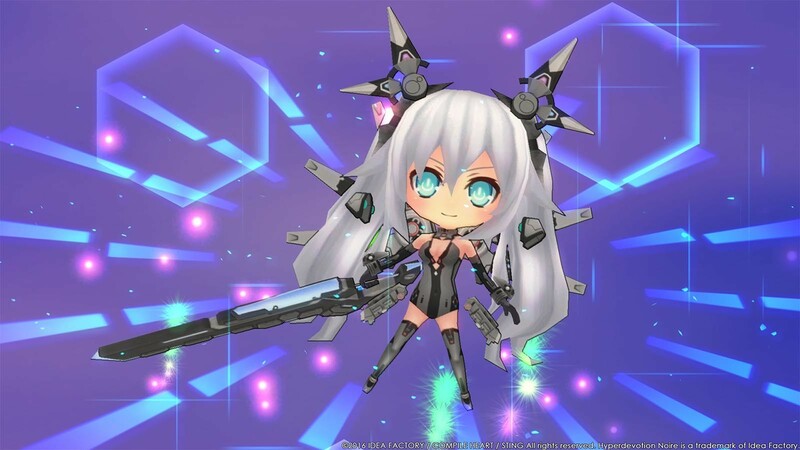 The concept is interesting, the audio-visual presentation is great, the..."
Problems with Hyperdevotion Noire: Goddess Black Heart (Neptunia)?